Unlike other digital asset and bitcoin exchanges, you don’t need an account to shop with us. Most OTC trades settled within 15mins, trading process is simple and easy. 1.價格僅供參考,交易前請與客服確認 Price is for reference only, please confirm with CS before trading. 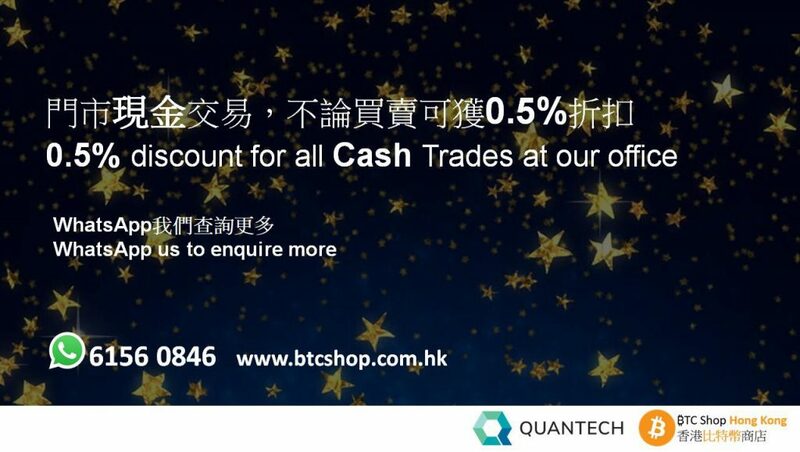 3.ZNN 僅適用於現金交易 ZNN only available with cash trade. Message us on Whatsapp and tell us what you would like to trade. We will give you a quotation. First time buyer must provide HKID copy for record. Please transfer the payment to the account we provided within 10 mins. When we have confirmed your transaction, we will transfer the right amount to the account or address you provided. The BTC Shop is made up of a team of trusted brokers with excellent bitcoin and cryptocurrency knowledge. 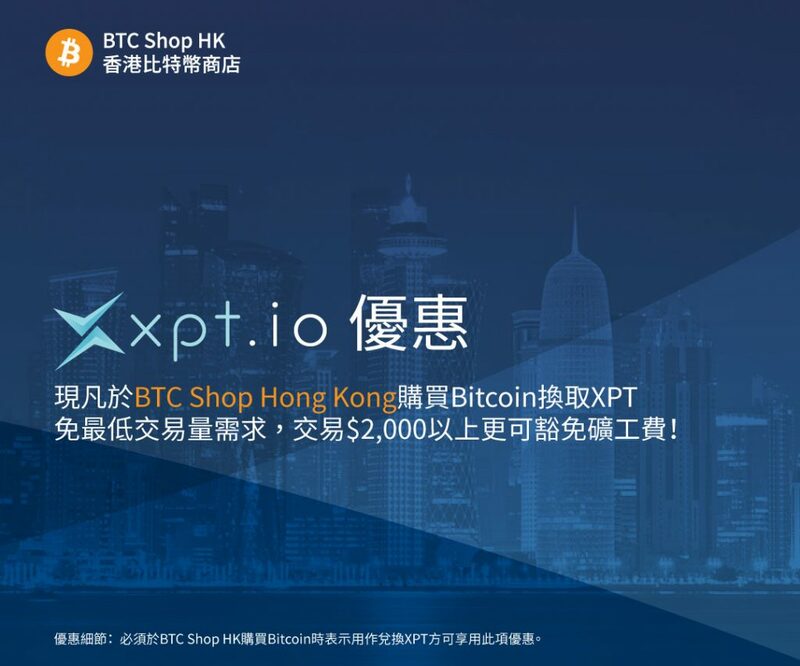 We have been trading Bitcoin in Hong Kong for more than 5 years and lead the industry in terms of reliability, affordability, safety and convenience. 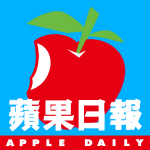 為什麼使用Whatsapp? Why use Whatsapp to trade? Whatsapp is the most popular IM mobile app in Hong Kong. It allow us to reach wider audience. Beside that, all WhatsApp messages and calls are secured with end-to-end encryption, it is very important for us to make sure all your data is safe. 如何開一個比特幣錢包? How to open a Bitcoin Wallet? 最低交易量是多少？what is the minimum trading volume? The minimum trade amount is HK$ 2,500.00. We will charge transfer fee for transactions under HK $ 10,000. 誰支付礦工費？Who pays for the miners fee? In order to make our transaction smoothly, whoever sends the digital assets will pays for the miners fee. 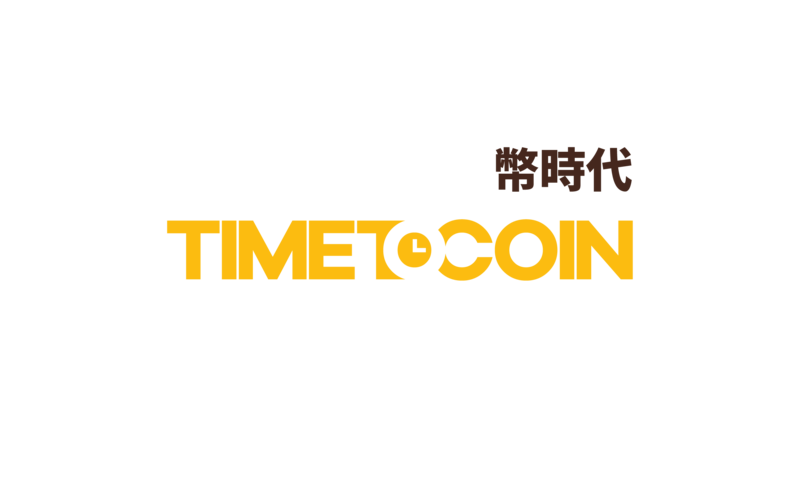 For example, if you are buying 10ETH from us, you will be expecting to receive 10ETH, vice versa, if you are selling 10ETH from us, we will be expecting to receive 10ETH. We will charge transfer fee for transactions under HK $ 5,000. 如果交易在10分鐘內沒有完成會如何處理？What happen if the transaction not complete within 10 mins? If you cannot pay in 10 mins, the price we provided is no longer valid. If the network is slow and no confirmation from the network within 10 mins, we will give you a new quotation, if you do not agree, all the fund will send to the address you provided and you will need to pay for the fees. 如何確認我的數字資產已成功過戶? How to confirm my digital assets transfer successfully? 如何把發送到錯誤錢包地址的比特幣恢復? How do I recover bitcoin sent to a wrong wallet address? 基於比特幣的設計，你是不可能來扭轉交易。Unfortunately it is not possible to reverse a transaction based on the design of Bitcoin. 為什麼要提供身份證副本? Why are you asking for ID Copy? In line with the anti-money-laundering regulations, we have the responsibility to confirm the identity of the trader, therefore we will ask for your ID copy on your first trade. For a strong, hard-to-break password, length is key. Use passwords at least 10 characters long — the longer the better. You can use either long sentences in plain English or long randomly generated passwords. OTP is a short, usually 6-digit number generated every 60 seconds by a mobile app such as Google Authenticator or Authy. You’ll enter this number as a secondary password to verify you are the owner of the account.